The Goal of the game is to collect all of the cubes. 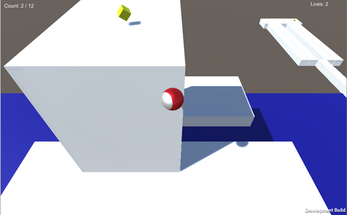 Use the arrow keys to roll the ball. Be careful, as some objects are not how they seem!